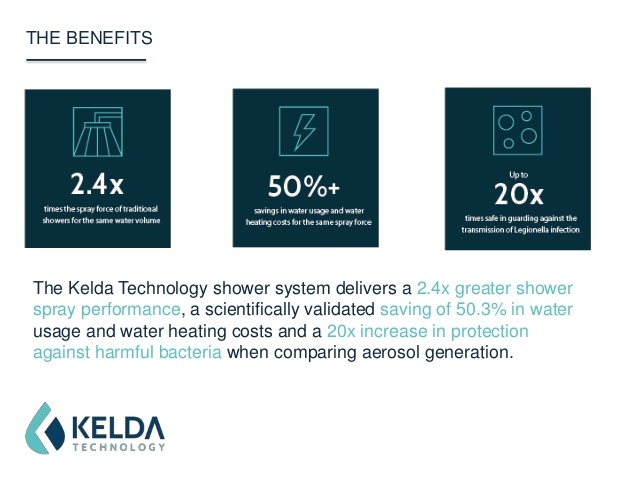 Introducing the world's most efficient shower system, the Kelda's. It is revolutionized the technology elements implemented in the shower system itself. Approximately 50% water usage and water heating costs could be effectively reduced through its groundbreaking technology, which is of vast difference compared to the conventional 'restricting' water flow methods! 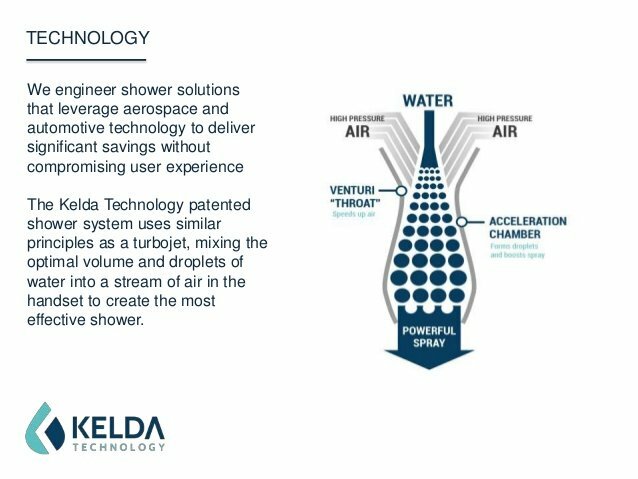 Despite using only half of the water volume, it could create a spray droplets of 2.4 times the power of traditional shower thanks to its aerospace engineering design. 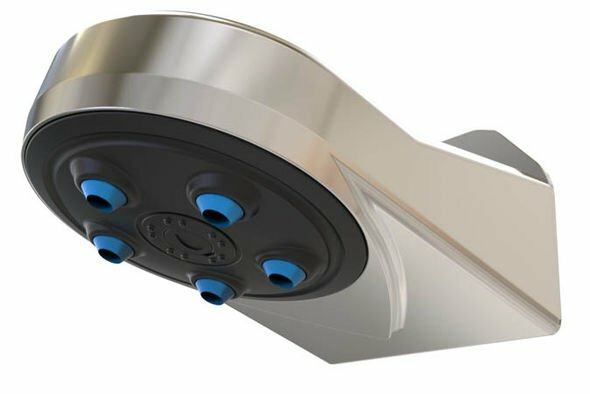 Kelda Shower System offers you the wisest and smartest option for your truly unique shower experience! Interested? Contact them today to get the quotation! 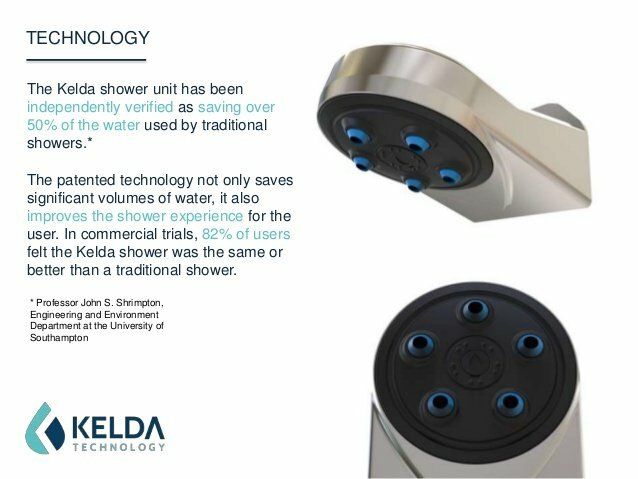 I watched the video and Kelda Shower System is really reinventing the bath way. I am sure we will see it in hotels very soon. Great hunt. The technology injects air into water breaking it up into a spray where volume and velocity are perfectly balanced to achieve both the performance that customers demand along with the savings - in both the water used and the energy to heat it. excellent, you save water and electricity from the water heater, it will be a significant saving of money, and you are not sacrificing your bathroom, you only save thanks to the shower. Your post was upvoted by @steem-ua, new Steem dApp, using UserAuthority for algorithmic post curation! Your UA account score is currently 0.490 which ranks you at #70855 across all Steem accounts. Your rank has risen 50 places in the last three days (Your UA has improved by 0.000). In our last Algorithmic Curation Round, consisting of 161 contributions, your post is ranked at #120.